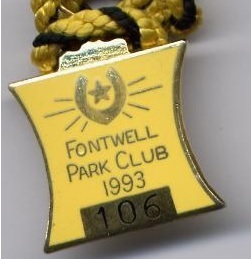 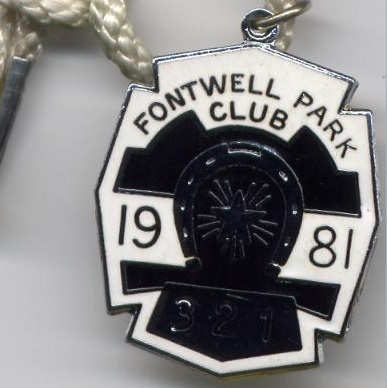 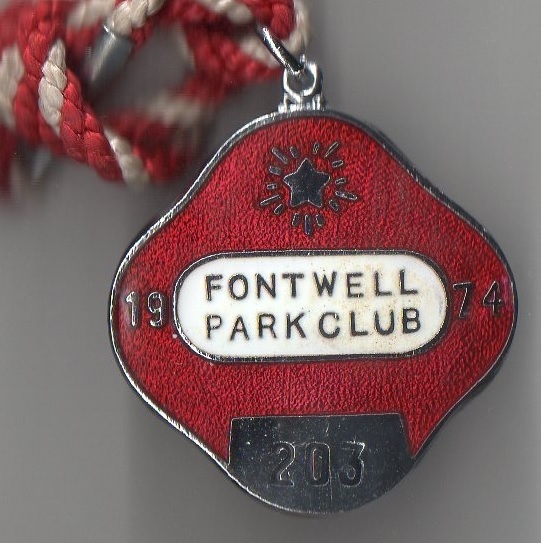 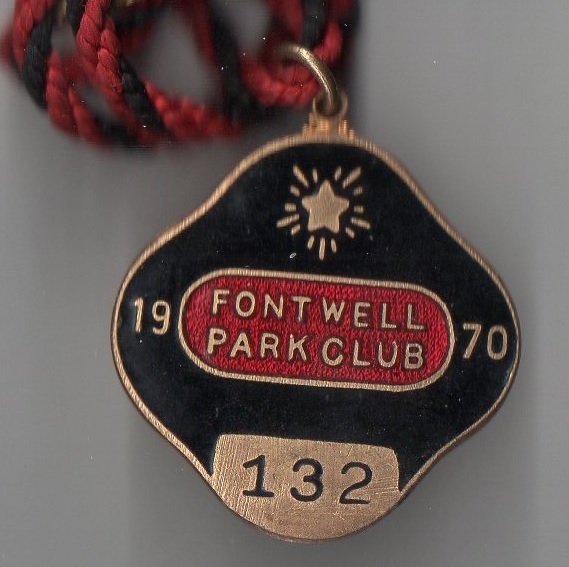 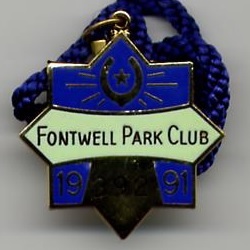 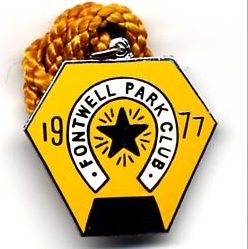 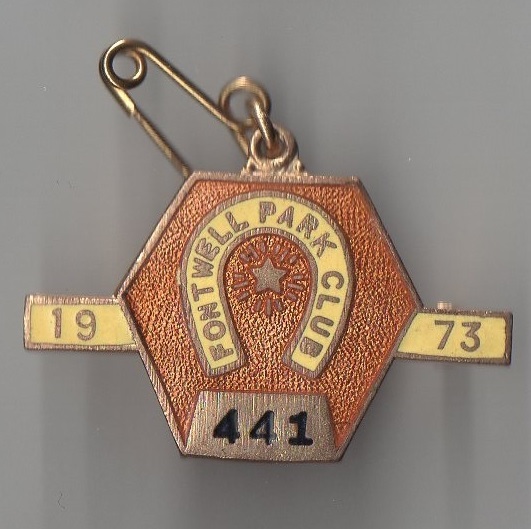 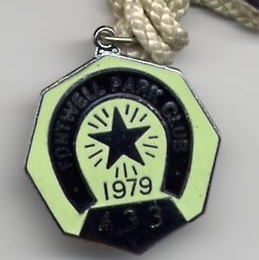 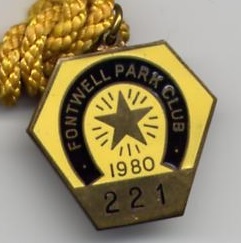 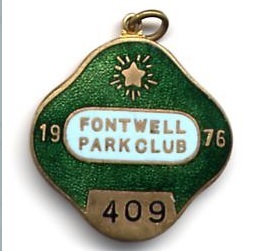 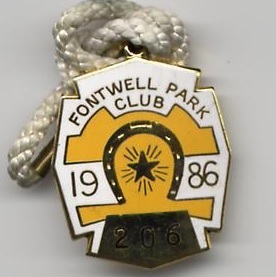 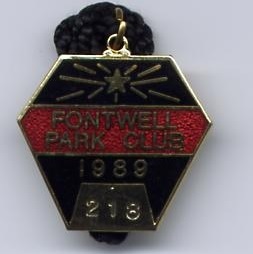 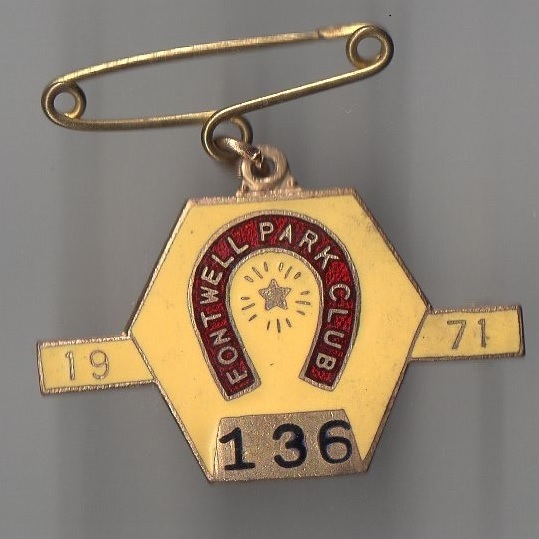 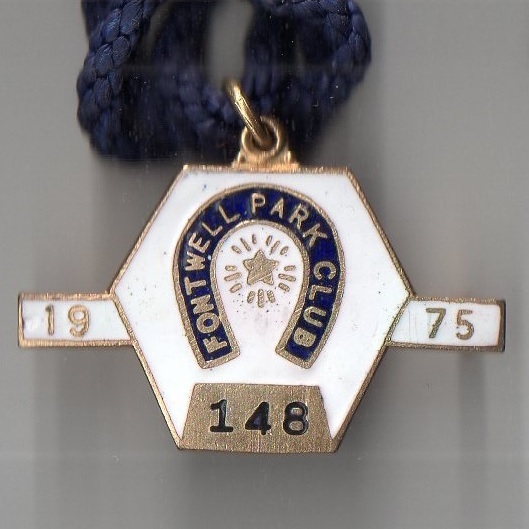 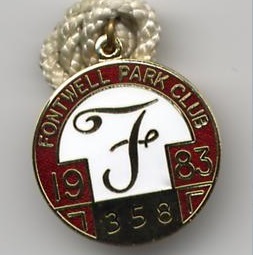 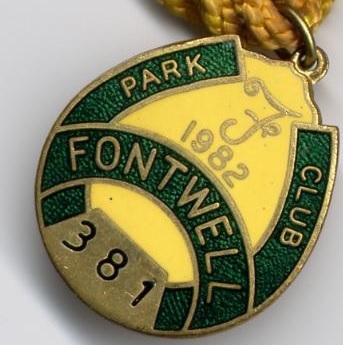 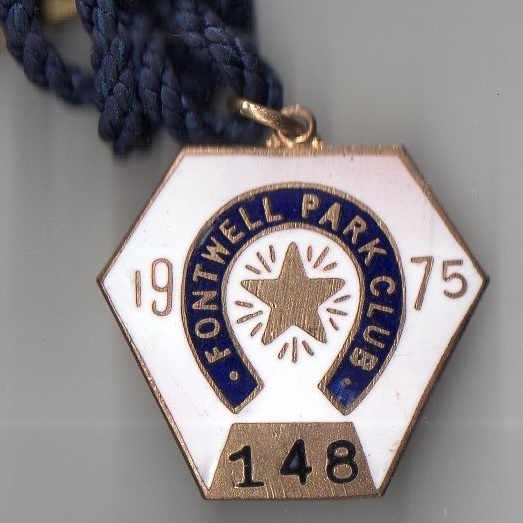 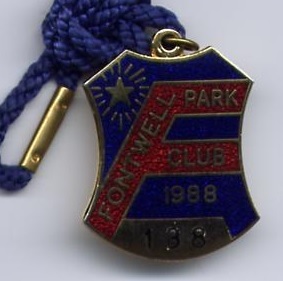 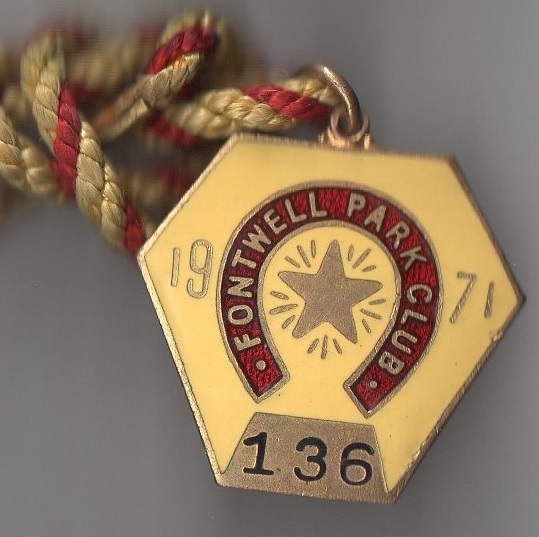 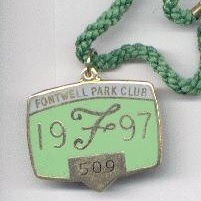 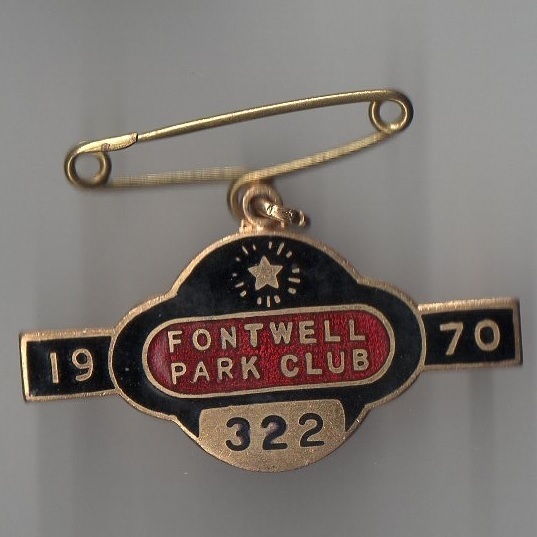 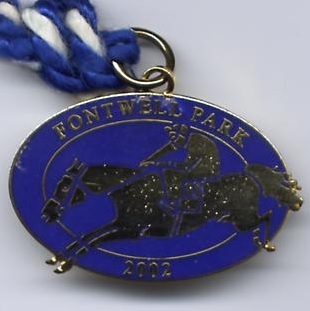 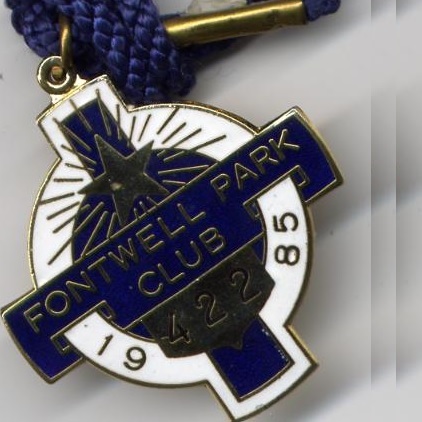 Fontwell Park is one of the oldest watering holes in Britain! 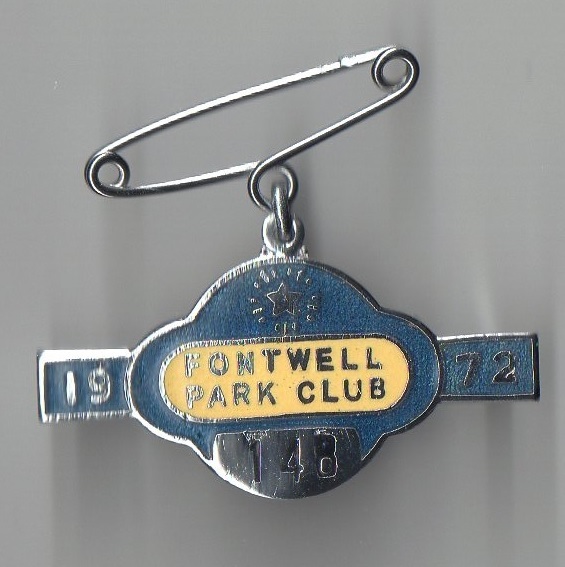 Named the 'Font', Roman soldiers knew the spring by the side of the road as an important stopping point on their journeys between the ancient towns of Chichester and Arundel. 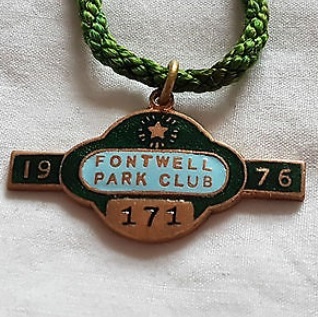 Passing monks who relied on the stream for clean drinking water, added the Anglo-Saxon word 'well', and ever since the village of Fontwell has stood at the busy junction of routes across West Sussex. 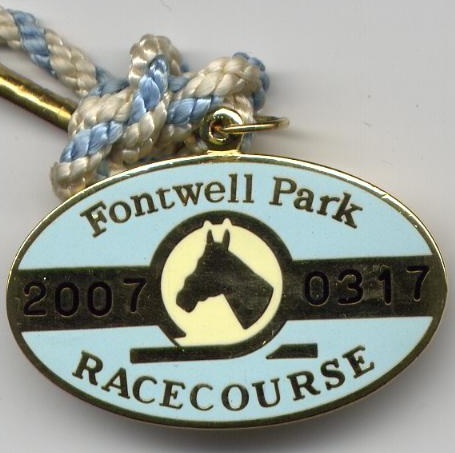 However, it was only in 1923 that Alfred Day allowed his gallops to be developed into a course by the Fontwell Park Steeplechase Committee. 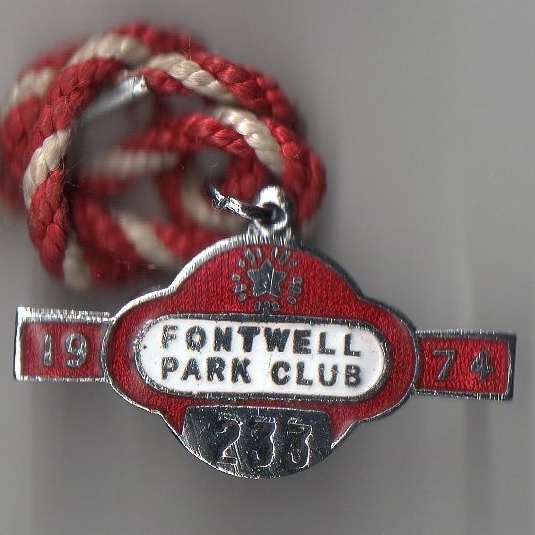 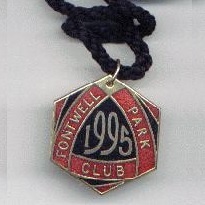 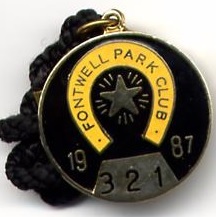 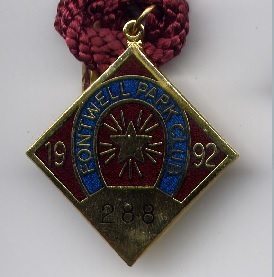 He laid out the unique figure of eight steeplechase course at Fontwell Park in 1924, creating an important meeting place for the local community. 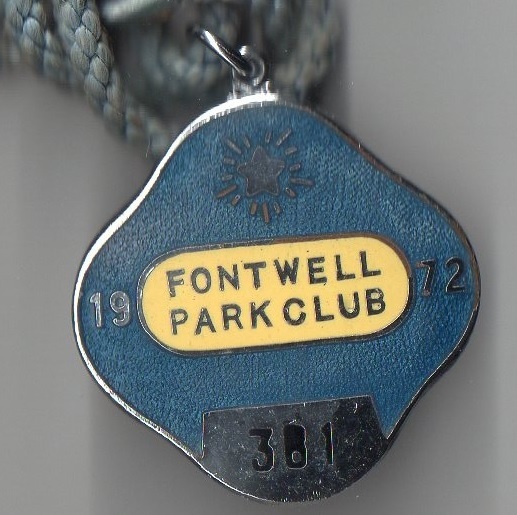 Both the spring and the well can be found today within the grounds at Fontwell Park. 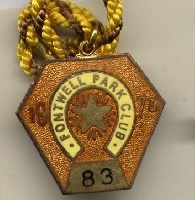 The first meeting took place on Wednesday 21st May 1924, with the Duke of Richmond in attendance; Gem became the very first winner when ridden by F.B.Rees the champion jockey (Result shown below). 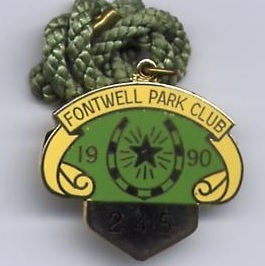 Like the majority of courses, Fontwell closed during the war, but in 1947 National Spirit won at the course in preparation for his Champion Hurdle victory in 1947, repeating the feat the next year. 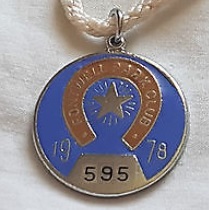 The course launched the National Spirit Challenge Trophy to mark that success. 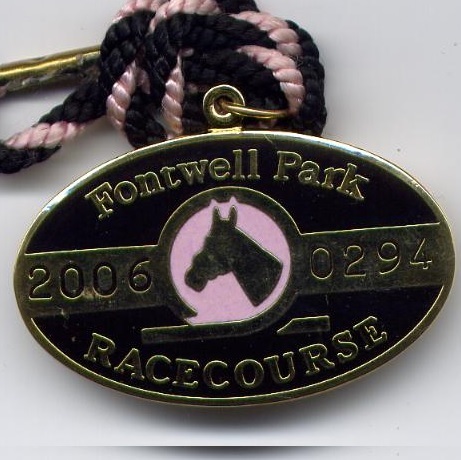 Two years later Monaveen won at the October meeting to provide Princess Elizabeth, later to become Queen, her first racing success.  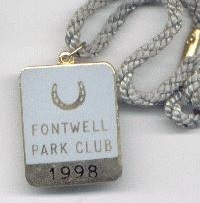 It was the only horse she jointly owned with the Queen Mother. 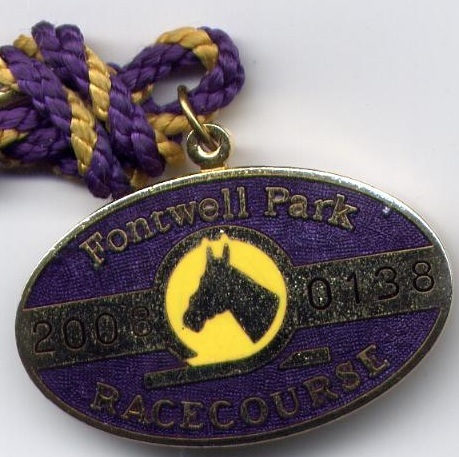 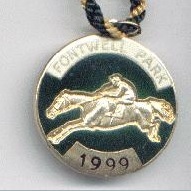 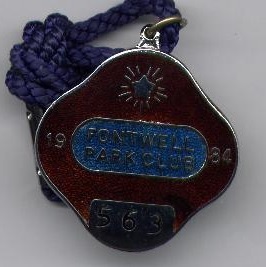 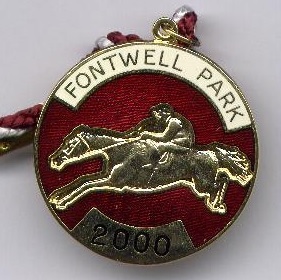 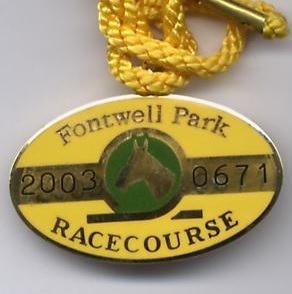 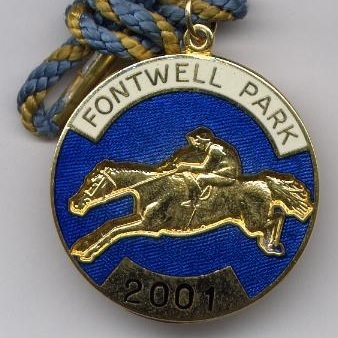 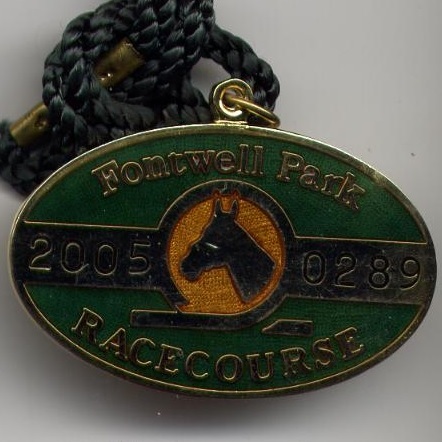 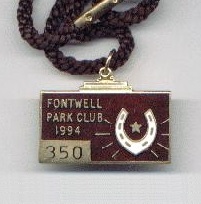 In 1951 Nickel Coin used a Fontwell victory as a stepping stone to Aintree success in the Grand National. 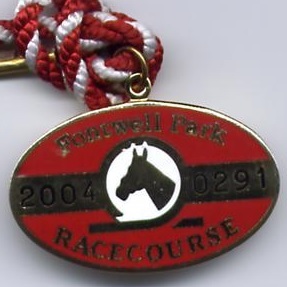 Currently the course hosts 11 fixtures annually. 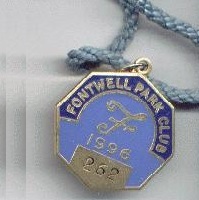 1983 The National Spirit Hurdle was abandoned due to frost.